PCBN Inserts VCGW Tools. With the whole industry chain, the advantage of professional technological innovation and focused, meticulous workflow, relying on the international advanced equipment & word class testing euipment and many patents technology throughout all aspects of products manufacturing, MDC can gurantee each cutting tool has unmatched performace and quality. 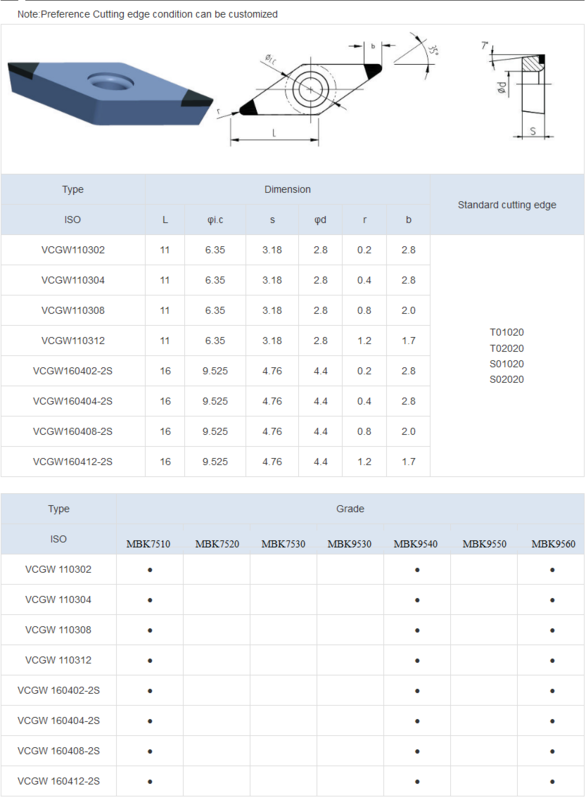 Our VCGW PCBN INSERTS have hombic Hole 35° Positive 7°, and with 2 PCBN tips for machining hardened steel. Based on all the features of CBN, we are goaled at hard turning instead of grinding and hard milling instead of milling. The whole industry should realize hard cutting. 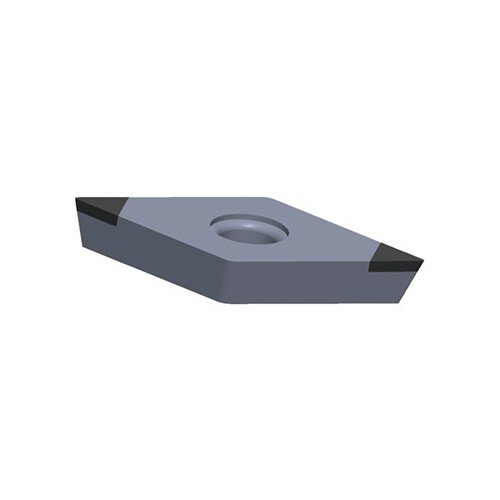 MDC is a professional manufacturer of VCGW PCBN inserts Located in China. We are producing various types of PCBN Inserts and PCD Inserts, Diamond Saw Blades, Diamond Grinding Wheels, and much more. We are wish to promote the super hard tool industries with friends from all over the world. 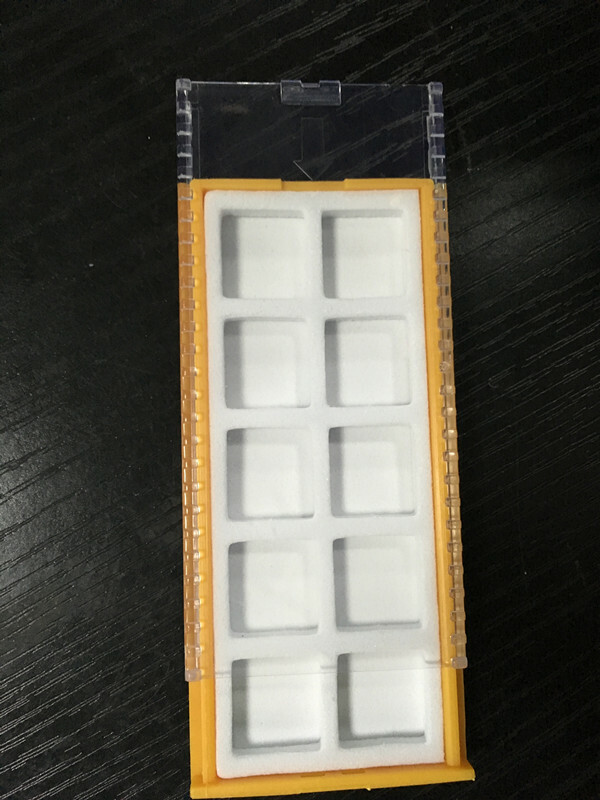 Looking for ideal VCGW PCBN Inserts Manufacturer & supplier ? We have a wide selection at great prices to help you get creative. All the Hard Turning Tools are quality guaranteed. We are China Origin Factory of Hard Cutting Tools. If you have any question, please feel free to contact us.